Geales (established in 1939) is located just behind Notting Hill Gate tube station. With a refurbishment ten years ago, the restaurant serves up fresh tasty fish with a modern twist. The head chef ensures the fish used is from a sustainable source and his passion for seafood shows in the impressive menu. There is plenty of seating in the large restaurant, which is decorated with a rustic and traditional feel. 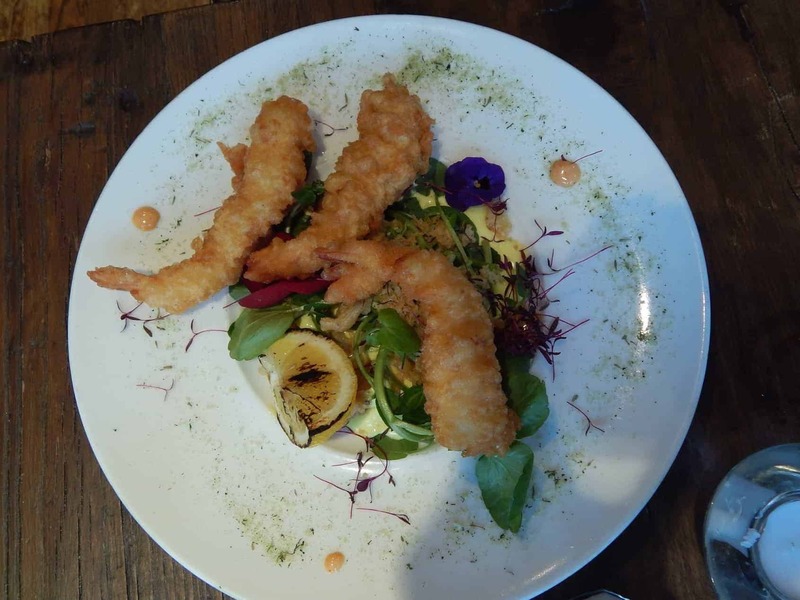 To start we had the Tempura Tiger Prawns – big fresh well cooked prawns on a bed of lemon mayonnaise. We also had the daily special of Seared Scallop with seared tuna steak and roasted peppers. This was beautifully presented and well cooked. For the mains we went for their classic fish and chips which are the speciality of Geales. 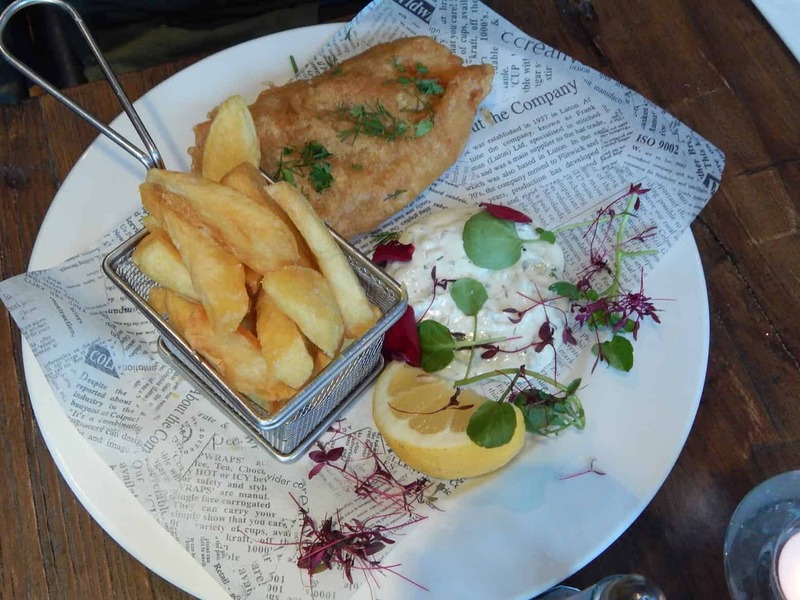 We tried the Peterhead Cod Fillet – the chips were big and chunky and the fish was fresh with a delicious crispy batter. 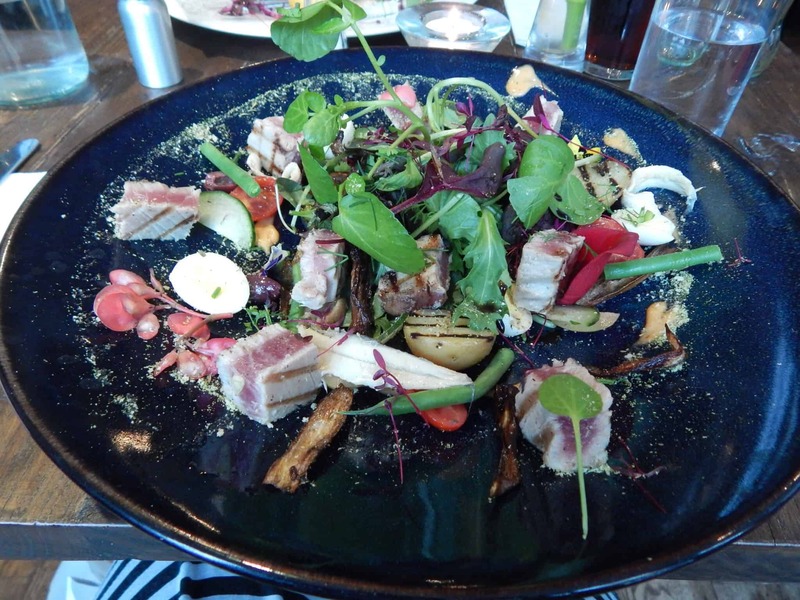 We also had the Seared Fin Tuna Nicoise which was a very pretty salad with mixed leaves, anchovies, quails eggs and well cooked tuna. 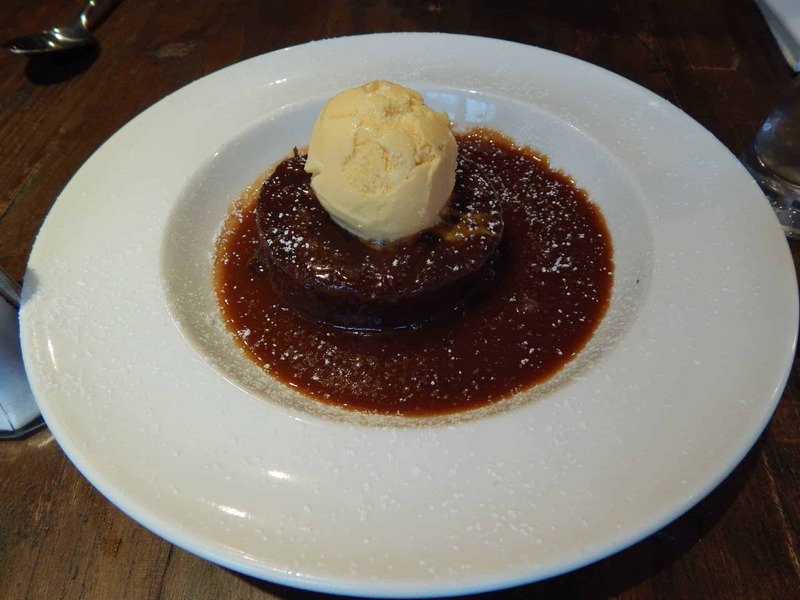 To end the meal we had a hearty portion of the Sticky Toffee Pudding with ice cream which was so tasty! The staff were very friendly and accommodating at this lovely restaurant in Notting Hill. 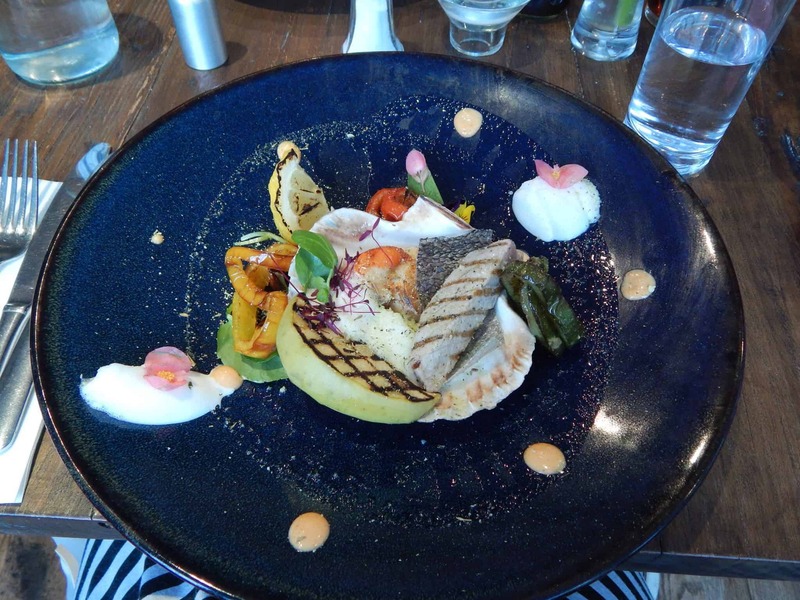 The food was very well presented and the quality of the fish is good for the price you pay. The starters range from £6.50 for soup of the day to £11.50 for Oak smoked salmon. The mains range from only £9 for a Caprese salad to £37.50 for a grilled whole lobster. 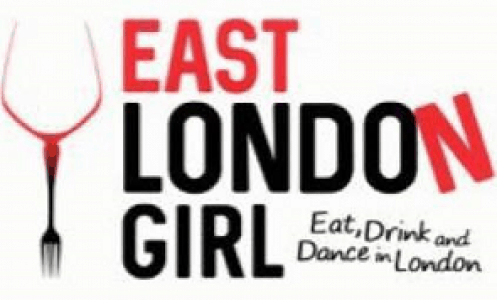 They have a daily Express Lunch Menu which costs just £9.95 for two courses, including a coffee. This is available from 12pm till 3pm Tuesday to Friday and is such a bargain.